Similar to its predecessor, the YTR6335J,the YTR6335A features a gold-brass, one-piece bell to ensure a versatile tone. 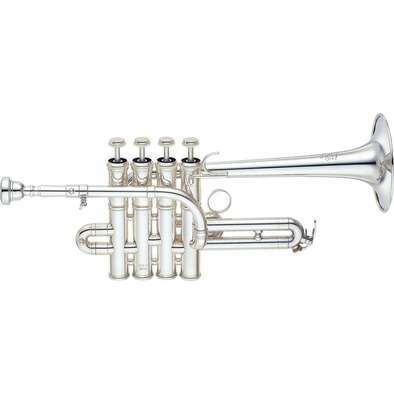 This trumpet would fit in with any school ensemble, from orchestra to stage band. 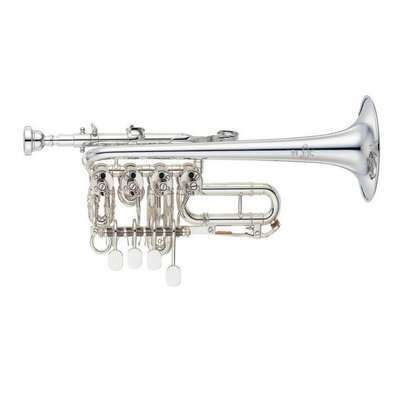 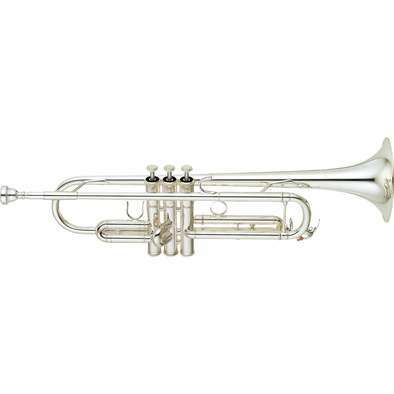 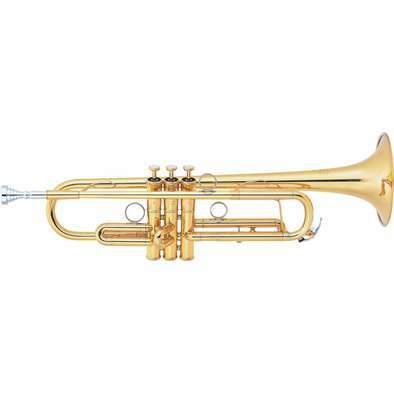 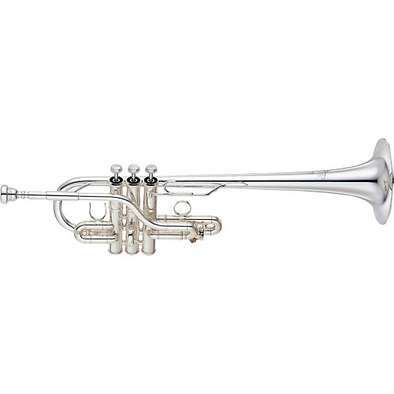 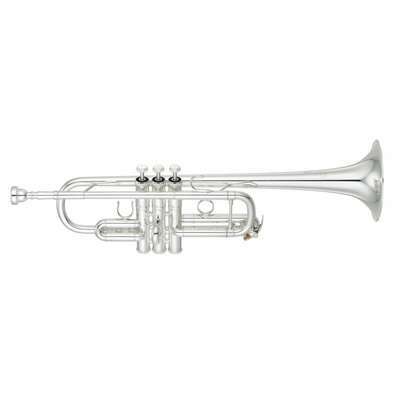 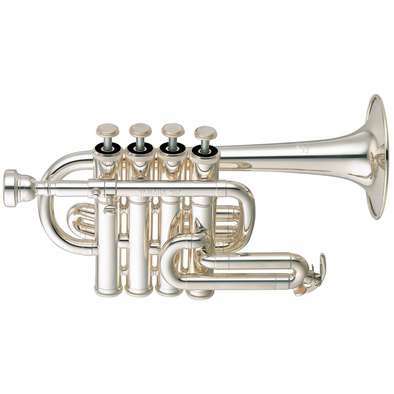 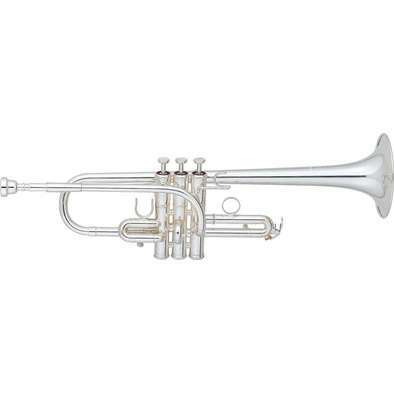 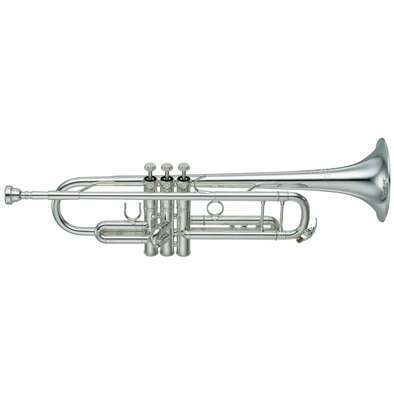 Yamaha’s most popular pro trumpet.